If the name "Mt. Vernon" sounds familiar to you, it might be due to the fact that the city was named in honor of George Washington's residence on the Potomac River. Mt. 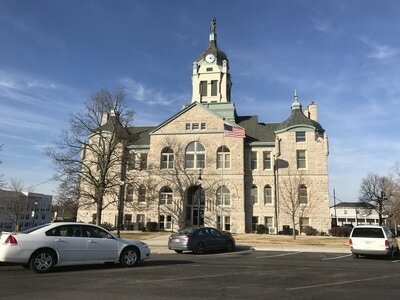 Vernon is situated almost in the exact center of Lawrence County. 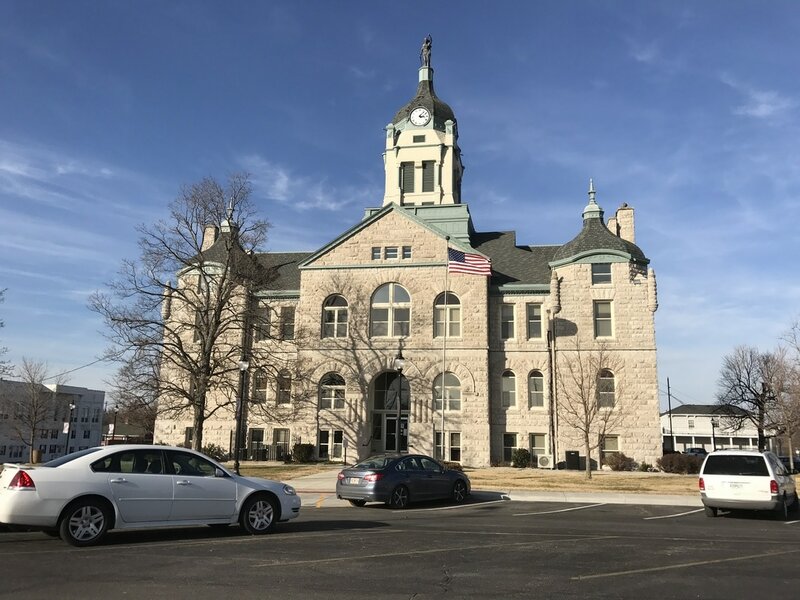 It serves as the county seat and is home to the historic three-story stone Lawrence County Courthouse, constructed in 1901. As with most small Missouri communities, war has shaped the town's modest rural roots. During the Civil War, both Confederate and Federal troops were headquartered in Mt. Vernon. One significant clash took place in 1862 when General Samuel Curtis' troops captured a rebel outpost in town, replacing the "stars and bars" with the "stars and stripes" from atop the county's courthouse. The incident has since been referred to as the "Rebel Flag Incident." More than 100 different regiments either camped or passed through Mt. Vernon during the war. Judge John Williams was the first settler in the county setting up his household just south of Mt. Vernon more than 30 years before the Civil War. Most early settlers came from Tennessee, Kentucky, Indiana and Virginia, with a few from almost every state east of the Mississippi. The county was officially organized and Mt. 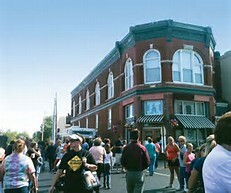 Vernon was designated county seat in 1845; the original portion of the city was surveyed and divided into lots in May of that year. In 1891, the Greenfield and Northern Railroad was built, contributing greatly to early commercial development. One of the city's earliest - and most famous - teachers was Harold Bell Wright, later to become the most popular writer of the day when he published "The Shepherd of the Hills," which was to make the Branson area famous. The book featured many local residents, and the original shepherd of Mutton Hollow (James Marion Woods) lies buried in Williams Cemetery west of town.